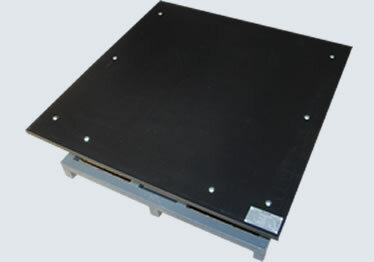 The Inclined Plane device is designed in accordance with Clause 20 of IEC 60335-1. It is a test device to verify the electrical stability needed of electrical appliances. Appliances intended to be used on a surface such as the floor or table, will have sufficient stability. The verification is performed by the following test apparatus provided with a socket equipped with a chip and a suitable flexible cable. The unit is located, disconnecting the motor, normal in any position of employment on an inclined plane 10 ° to the horizontal, the cable rests on the inclined plane in the most unfavorable position. However, if the device is such that, resting on a horizontal plane, a part which is not normally in contact with the supporting surface, you can touch the plane horiontal when tilting the device at an angle of 10 degrees, is located on set on a horizontal support and tilts 10 degrees in the worst direction. Devices that are tested with this door open or closed, according to the most unfavorable condition. Apparatus designed to contain liquids deposited by the user in normal use are tested empty or full, as the most unfavorable outcome. The equipment must not tip over. 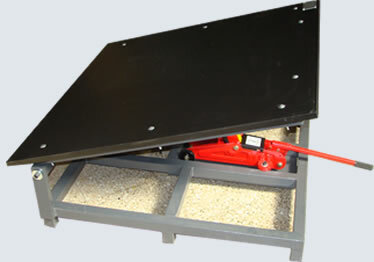 The components used in the design ensures an excellent quality of work. 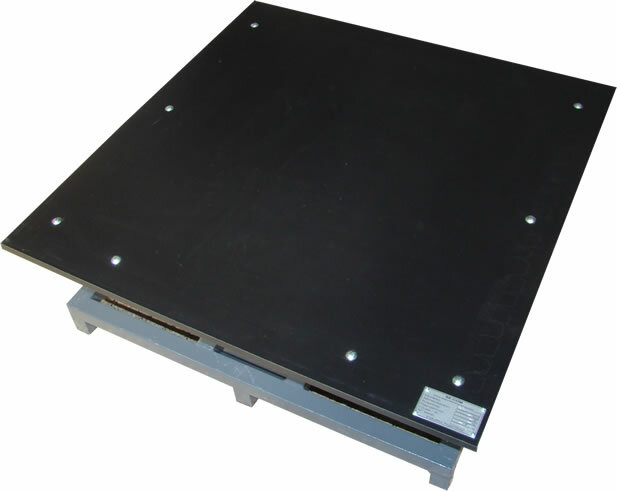 The equipment is comprised of a base of black melamine 1000mm x 1000mm. IEC 60335-1 / Clause 20.